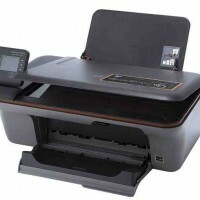 HP Deskjet 3050A, used few times only. Easy to receive and print paperworks direct. Very usefule at home or office. This Ad has been viewed 576 times and got 1 reply.